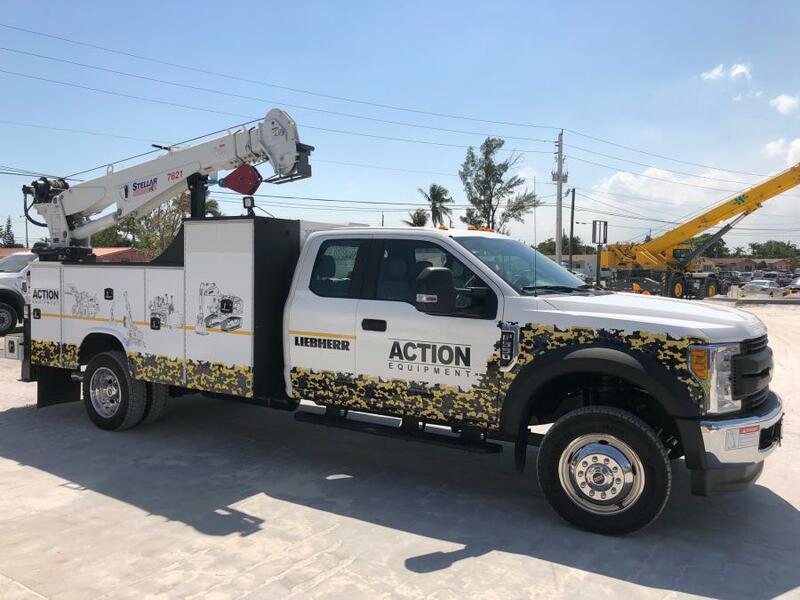 Action Equipment has opened a statewide division to service Liebherr throughout Florida from its nine locations. Liebherr USA Co. Construction Equipment division advanced its dealer network by welcoming a new dealer, Action Equipment LLC based out of Miami, Fla.
Liebherr USA Co. Construction Equipment has successfully expanded its dealer network even further by collaborating with Action Equipment, a reputable company that will provide Liebherr customers with equipment rentals, product sales support and service. In 2007, Bruno-Elias and Steve Ramos founded Action Equipment and established the company in Miami, Fla.; business has progressed ever since. The company opened its second location in West Palm Beach in 2015 and later expanded to six locations including Homestead, Orlando, Tampa and Vero Beach in 2016 and 2017. “All of us at Action Equipment are excited about the addition of the Liebherr line. We have known the product for decades as a high quality and superior product. 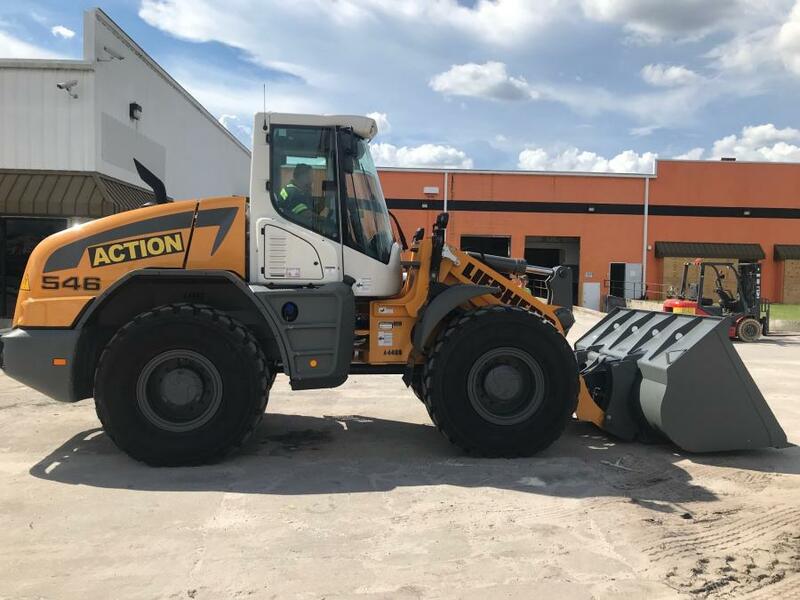 Action Equipment has opened a statewide division to service Liebherr throughout the state from our nine locations in Florida. We look forward to a long and beneficial relationship with Liebherr and our valued customers,” said Action Equipment Founder Bruno-Elias Ramos. By putting customer needs first and offering safe and reliable equipment, the company has steadily built a strong reputation in Florida. It received the reward for being one of the Top 100 fastest growing Gator-Owned companies in Florida. “We are thrilled to work with Action Equipment as they are a rapidly growing company that does not forget the value of exceptional customer service. With over 100 years of combined experience we are confident that our customers will be served well,” said Peter Mayer, managing director of Liebherr USA Co. Construction Equipment Division. Established in 1949, the Liebherr Group is today a leading manufacturer of earthmoving equipment and a supplier of innovative user-oriented products and services in many other fields. The family-owned company employs more than 40,000 people in more than 130 companies worldwide in 50 countries on every continent. Liebherr's product range covers earthmoving and material handling machinery, mining equipment, mobile cranes, construction cranes, mixing technology, domestic appliances, maritime cranes, aerospace and transportation systems, machine tools and automation systems as well as high-performance components for mechanical, hydraulic and electrical drive and control technology. Liebherr also operates hotels in Ireland, Austria and Germany. The Group's holding company is Liebherr-International AG in Bulle, Switzerland, which is entirely owned by members of the Liebherr family.